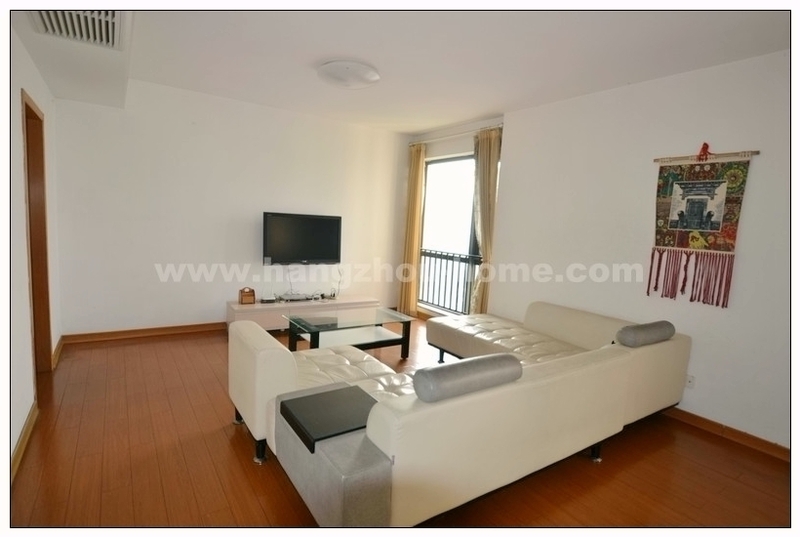 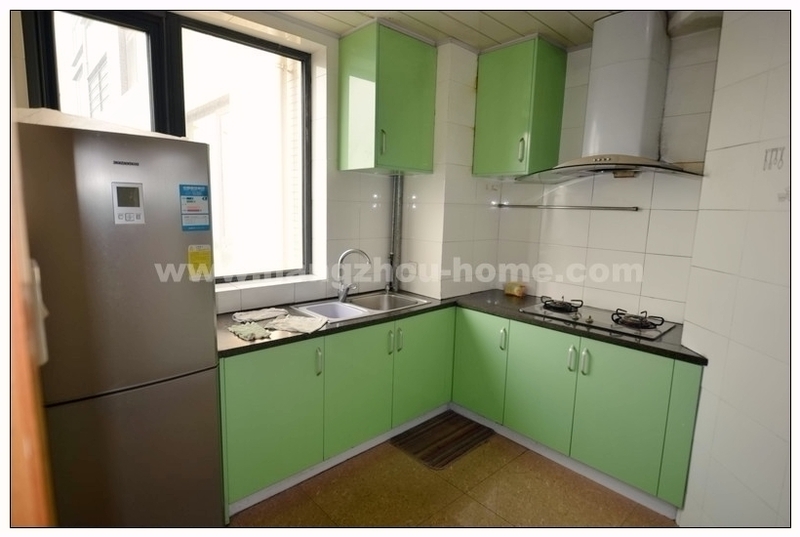 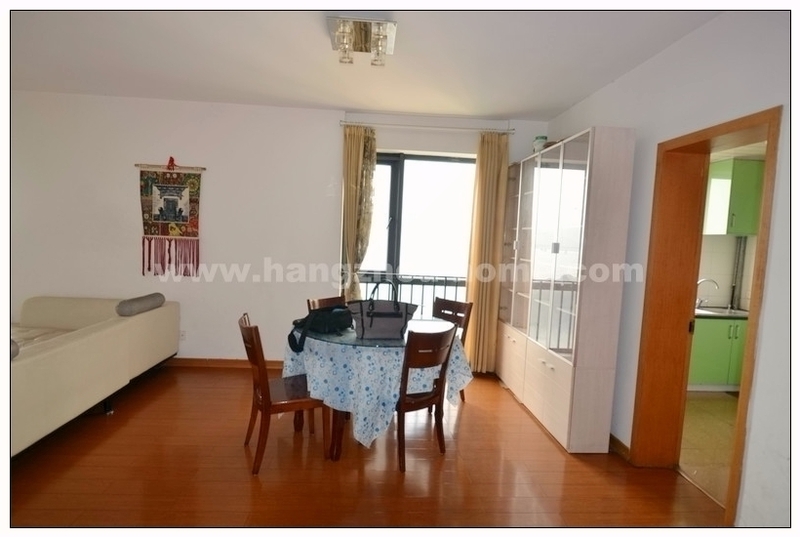 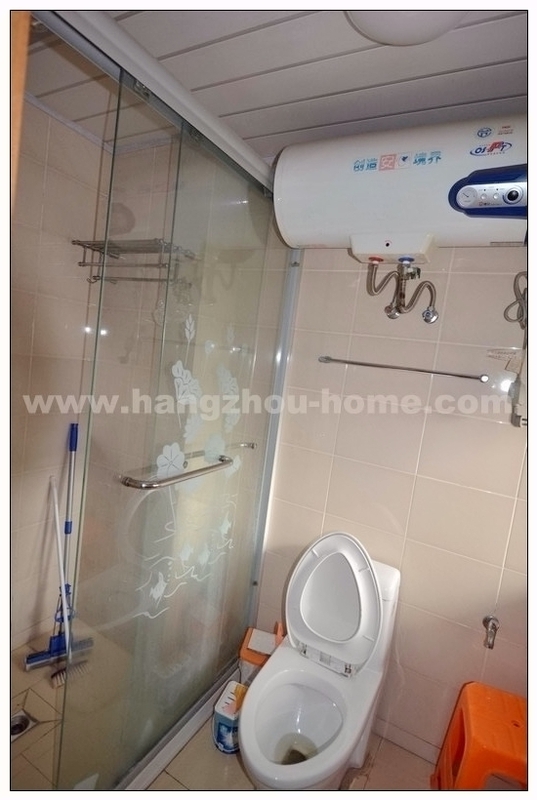 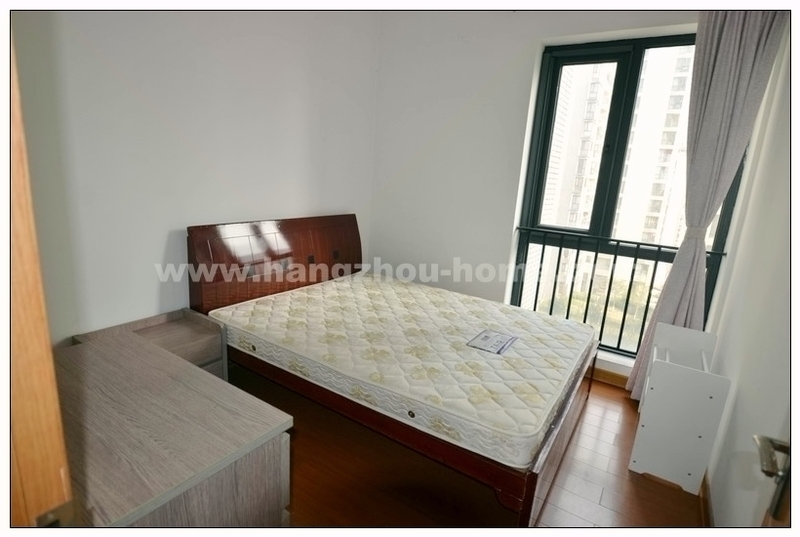 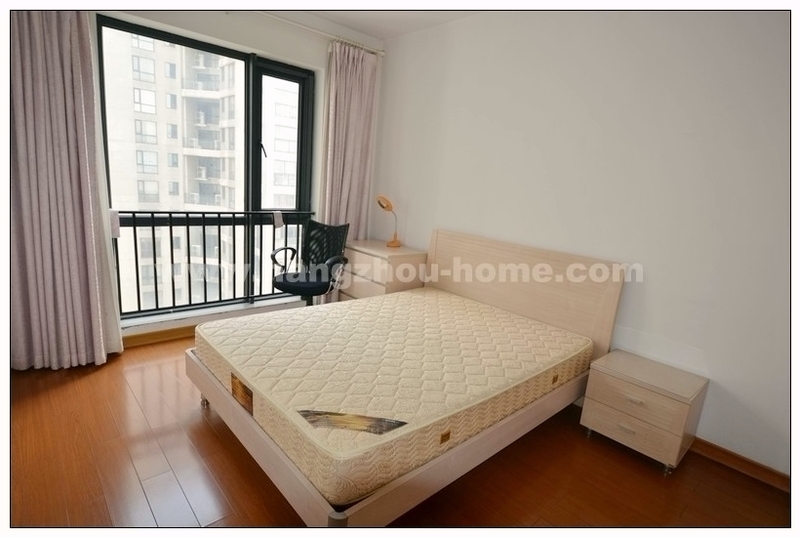 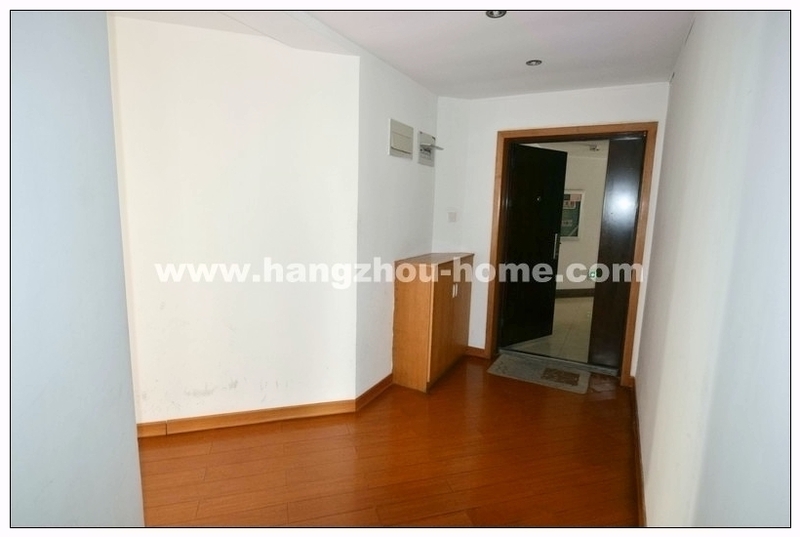 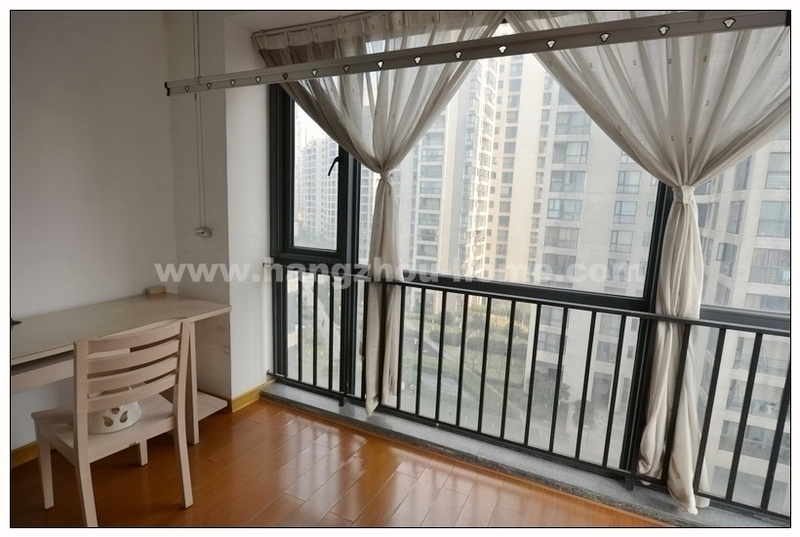 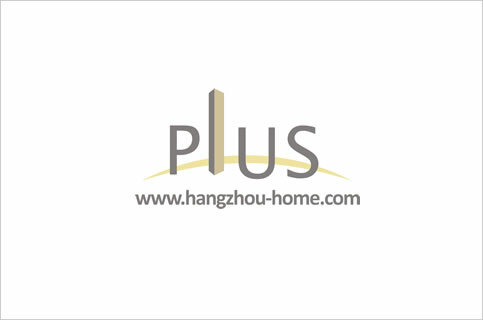 Hangzhou Complex Name:No.4396,BinshengRoad滨盛路4396号Rainbowcity彩虹城caihongcheng.Apartment For Rent,House For Rent?We provide the Best Service for find your home in Hangzhou! 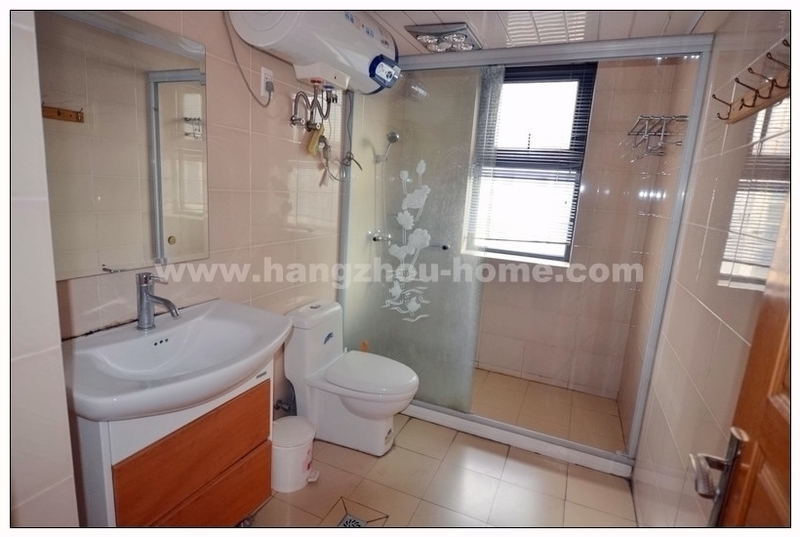 -A guest washroom is located at the entrance of the flat. 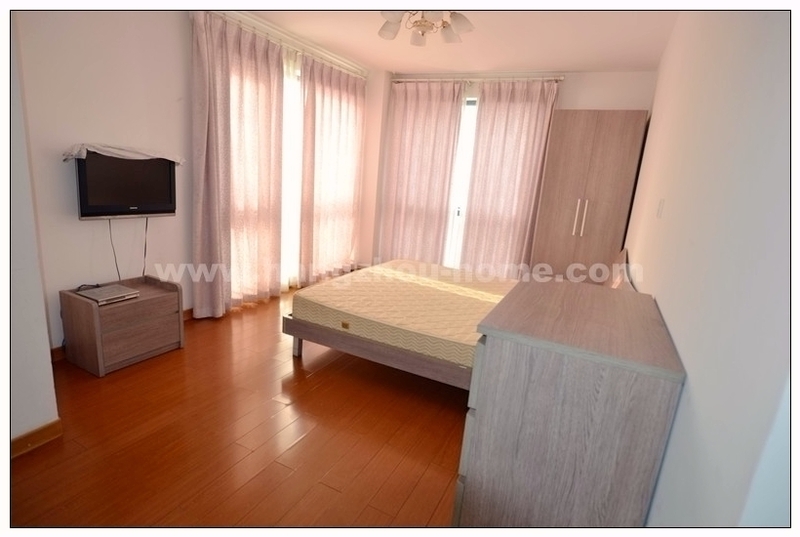 We have listed 43 apartments for rent in this compound,contact us for more infomation.